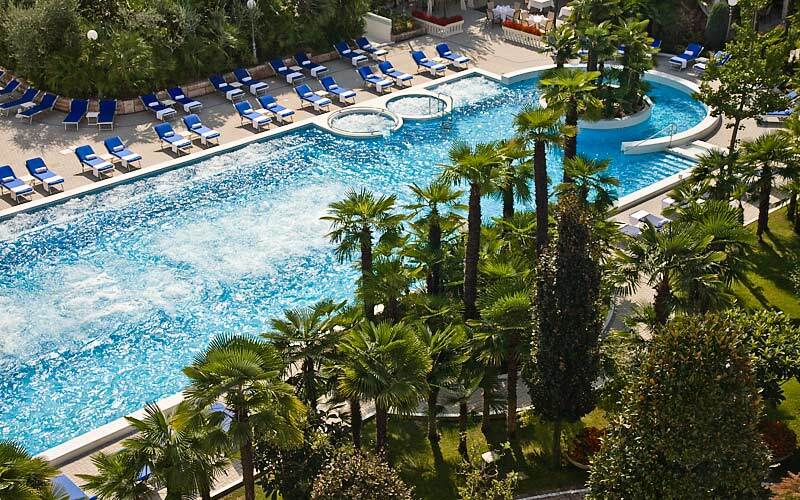 Treat yourself to a well deserved spa break, a gourmet getaway or a romantic escape with that special him or her at Abano Grand Hotel! 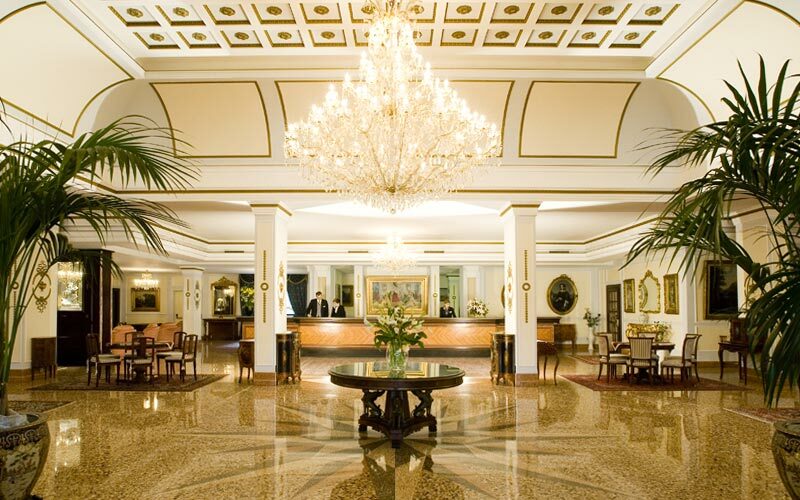 Just a few kilometers away from Padua, in the town of Abano Terme (famous since Ancient Roman times for its hot spring water and thermal mud), this 5 star hotel and spa is the kind of place connoisseurs of modern luxury simply won't be able to resist. 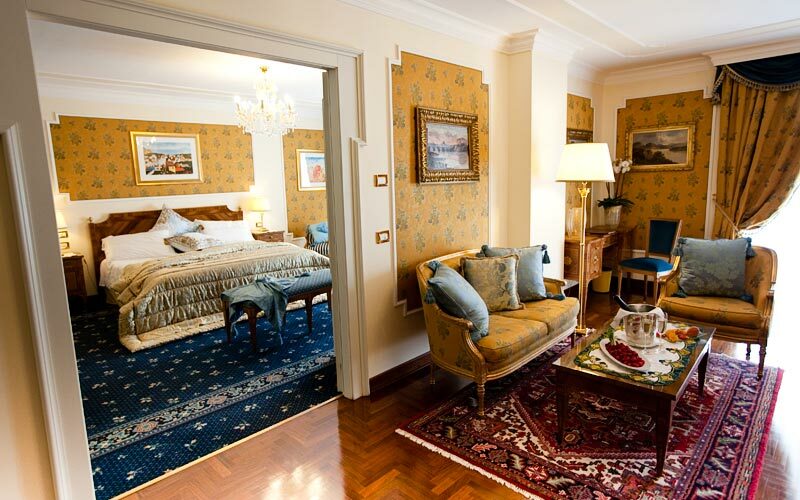 A sumptuous combination of old world romance and contemporary comfort, Abano Grand Hotel's Classic and Deluxe rooms feature exquisite period furnishings, luxurious marble bathrooms and a full range of 5 star amenities. 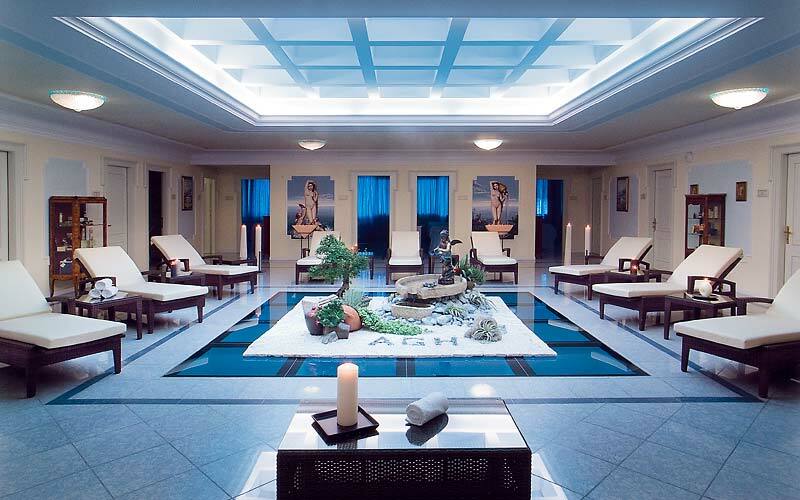 Offering an impressive variety of personalized massages, beauty treatments and therapies using the town's thermal water and mud, the hotel's "Anti-aging Thermal Spa" has been designed as bona fide wellness sanctuary in which to relax and rejuvenate. In the spa's three thermal pools, hydromassage, water jets for cervical massage and Kneipp paths produce sensations of intense and lasting wellbeing. At Abano Grand, looking good and feeling fantastic is easy thanks to the hotel's world class spa therapies and delicious, yet incredibly healthy, cuisine. 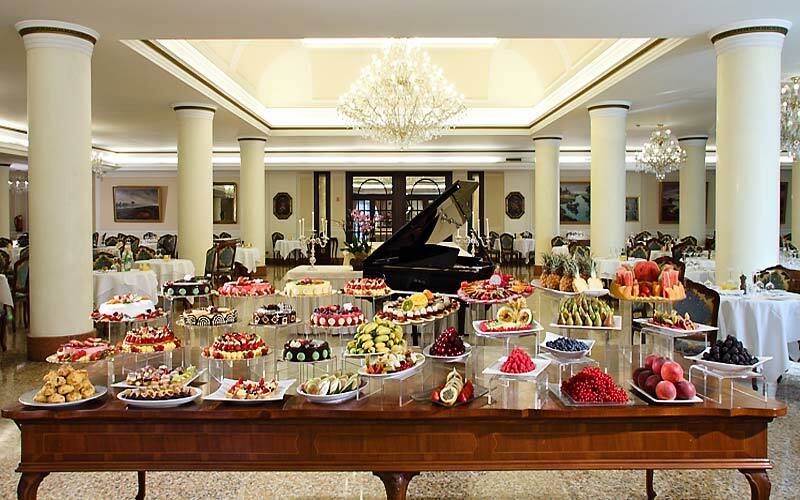 An unforgettable evening at Abano Grand Hotel might easily commence with an elegant aperitif on the terrace of the "I Quadri" bar, followed by a meal in the "Pietro D'Abano" restaurant, enjoying superlative meat and fish dishes, accompanied by only the finest of the region's wines. The perfect after-dinner rendezvous, the "Victoria Club", situated within meters of the hotel, offers live music and an unrivalled selection of Italian prosecco - Veneto's equivalent of champagne. 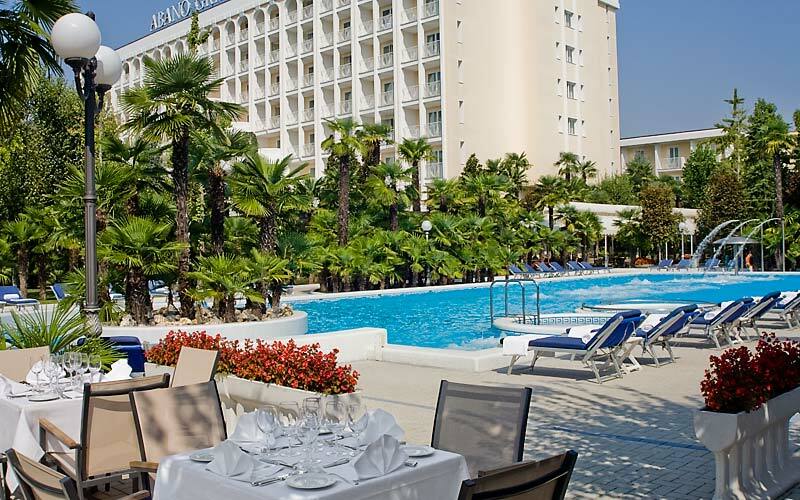 Not just a 5 star hotel and luxury spa; with its beautiful in and outdoor events spaces and hi-tech meeting rooms, Abano Grand is also the idyllic location in which to host a glamorous wedding, exclusive dinner party or top level business function. 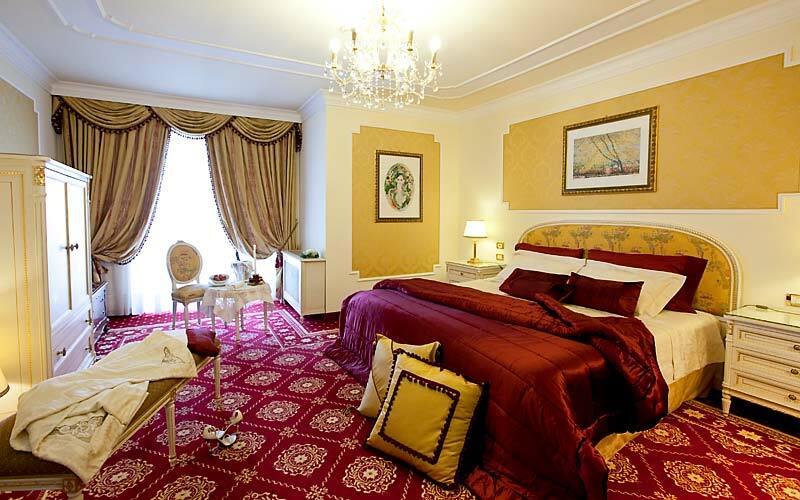 Abano Grand Hotel is located in Italy's Veneto region, in Abano Terme: a small town resting at the foot of the Euganean hills and famous for its centuries' old spa tradition. 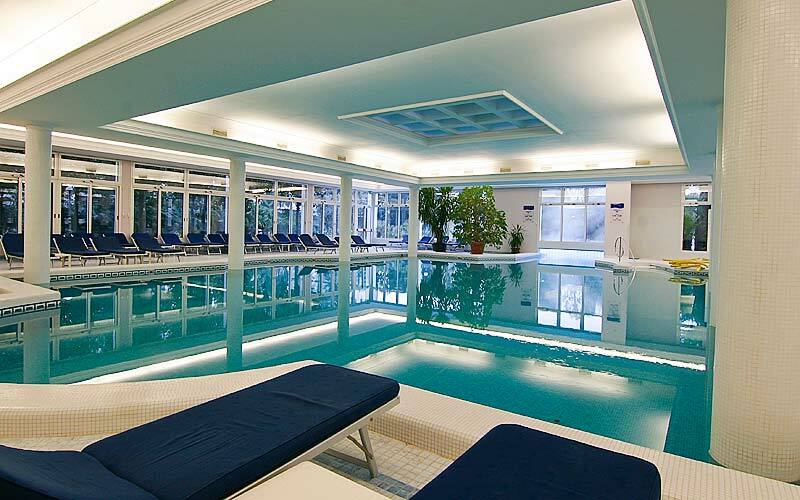 Another renowned thermal station, Montegrotto Terme, lies only a few kilometers from Abano Terme. By car, visitors quickly reach Padua (30 minutes) and Venice ( 60 minutes). The city of Verona is only slightly further afield.